Ah sas sorry to hear that but like you said at least you can get on with this month. 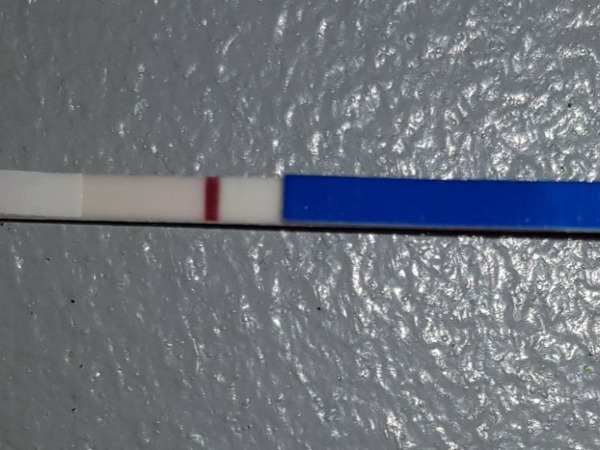 I tested today and i think i see a line. Sorry Sam, I don't really see anything. That said, I feel like something is catching my eye. It might clearer in person🤔. Did you hold your pee long enough b4 testing? Should get darker in a few days, Fx for you . Do you see anything on this one? I agree with Flowers, looks like there's something in the second one. I tested again today after 24 hours with a one step as i don't have any first response tests left. I think i still can see the faint line but it hasn't gotten darker! hey I took these today will be taking a first response tomorrow! Hi Sam, I'm still struggling to see. Surely those lines should have gotten darker by now if it's not an evaporation line. 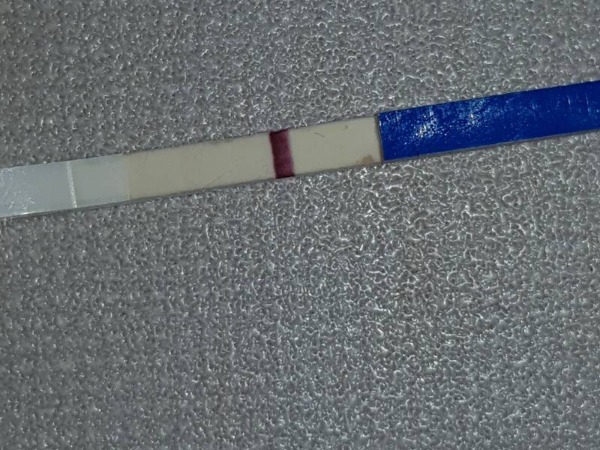 However, those tests have been known to give false lines. So a FRER should be able to give you something conclusive. 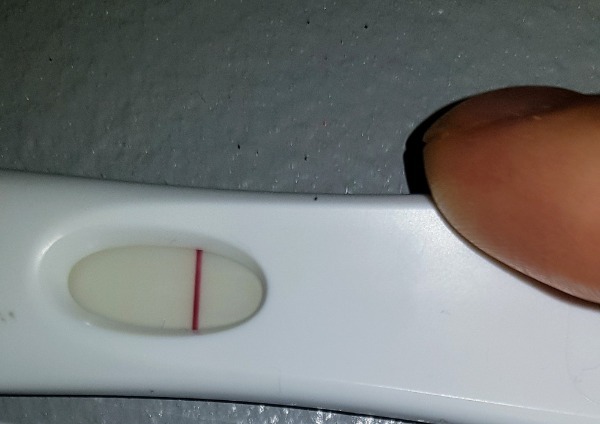 🤞 it's a BFP. Sounds promising Flowers. Do you also get those symptoms in your non-BFP cycles? Unfortunately or fortunately (feel both at times), I'm one of those that symptoms don't seem to mean anything per se, until after the fact. I'm cd11, gearing up for OV in few days. Good morning ladies! I am cd13 today. Not pushing it this month as I take it as my "month off". However we bd'd in the middle of the night and we probably will today again. I was away for a few nights and it appears dh missed me a lot eheh! Anyway, I will try to stay away from here during the next two weeks so I will hopefully not symptom-spot as much this month, which turns me into a crazy lady otherwise. I also forgot to mention that at my doctor's visit when I brought up my light periods worries, my doctor said that mc is a traumatising experience on the body and that by summer it should be all healed and ready to go again (even from an early mc 4 months ago).. It lowered my expectation of ttc and kind of calmed me down and I don't feel like I need to put too much pressure on ourselves yet and I can give a break to my reproductive system. However, we will not stop trying, but I will not force it and will give it a rest mentally.